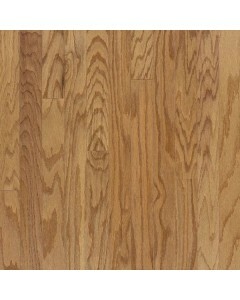 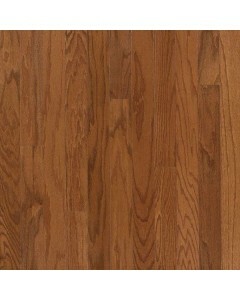 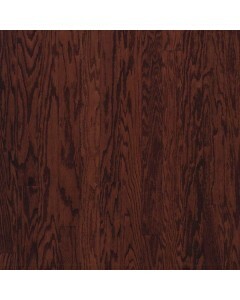 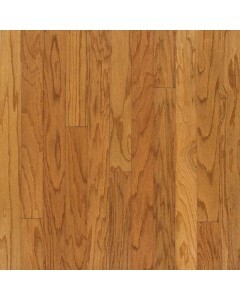 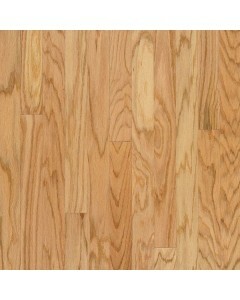 This beautiful collection features Red Oak in a variety of classically American colors. 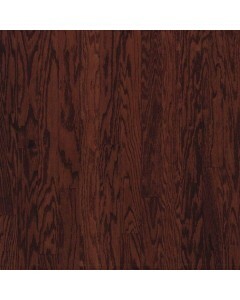 Three and five inch engineered wood planks can be installed on any level of the home and feature our Permion® Finish, for long-lasting beauty and durability. 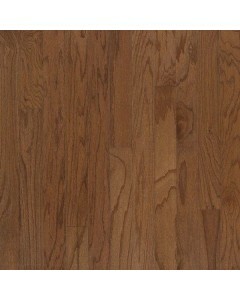 Available Dimensions: 3", 5"
Oak - Harvest Oak 3/8" x 3"
Oak - Auburn 3/8" x 3"
Oak - Bark 3/8" x 3"
Oak - Canyon 3/8" x 3"
Oak - Cherry Spice 3/8" x 3"
Oak - Natural 3/8" x 5"
Oak - Harvest Oak 3/8" x 5"
Oak - Auburn 3/8" x 5"
Oak - Bark 3/8" x 5"
Oak - Canyon 3/8" x 5"
Oak - Cherry Spice 3/8" x 5"